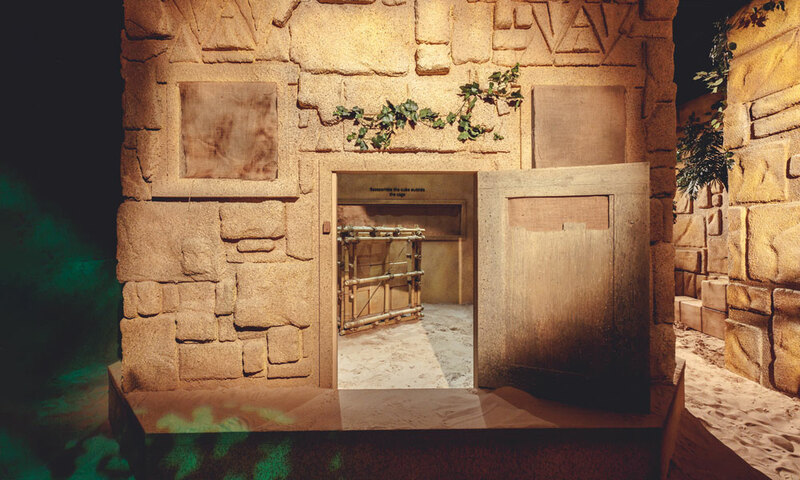 Don’t get us wrong, a proscenium stage can still cut the mustard. An arena feels solid and reliable. But sometimes you want to wave cheery-bye to reality and be fully, well, immersed. 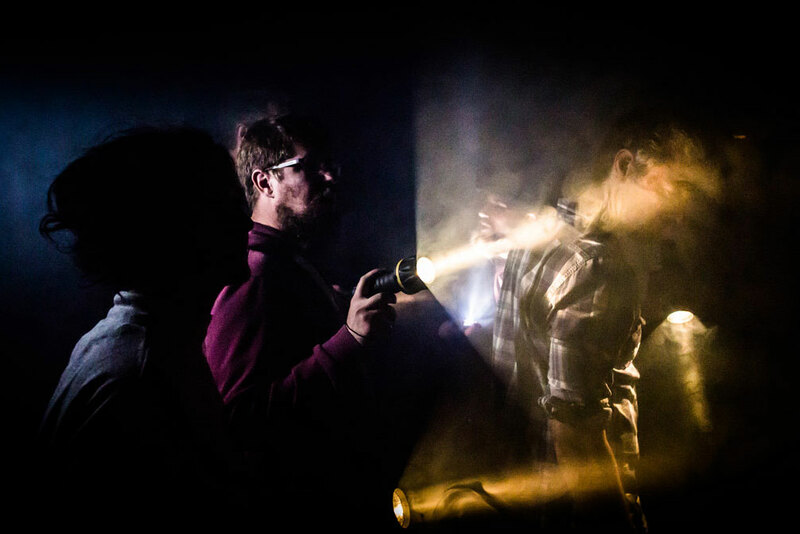 Bold, anarchic and engrossing, immersive theatre and game experiences are a 360-degree assault on the senses, inviting you to navigate your way through an unknown world. Adventurers and drama queens assemble; you’ve never had it so good. 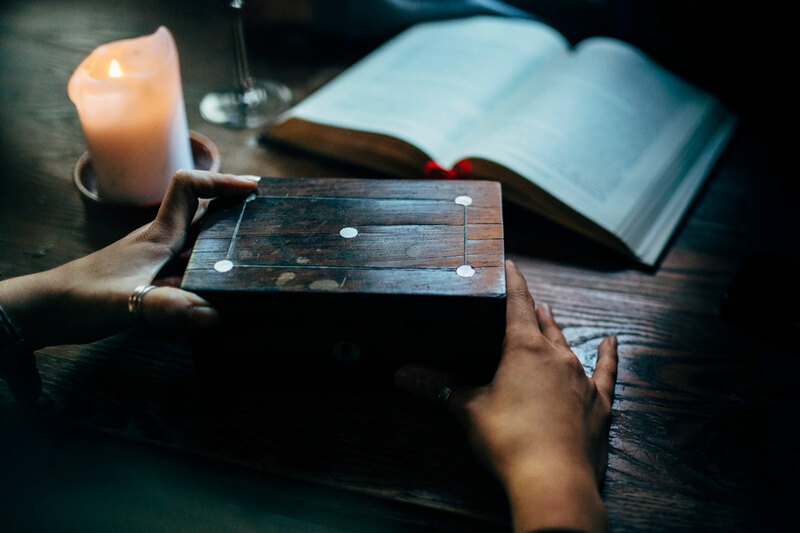 The name Lady Chastity may be reminiscent of Cluedo’s character line-up, but you’re more likely to come across the woman in question down your local boozer than in the library brandishing a candlestick. Intrigued? You will be. 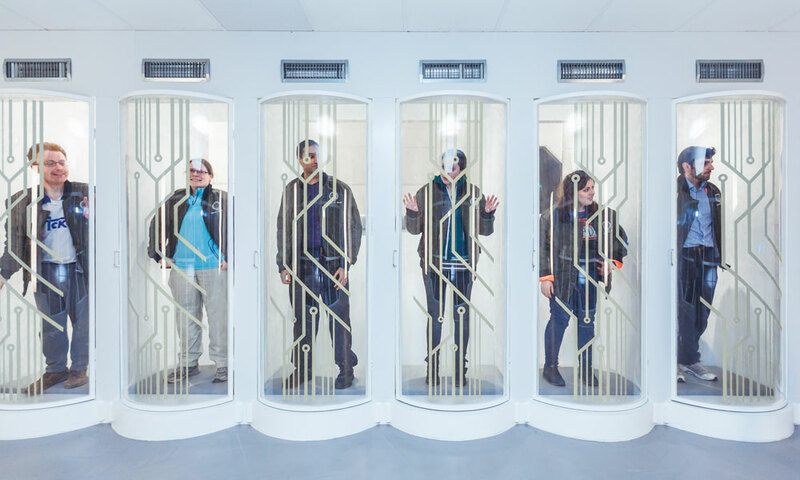 Dubbed ‘the Crystal Maze on crystal meth’, this innuendo-laden race against the clock challenges you to an hour’s worth of raucous clue solving. Your mission, should you choose to accept it, is to snare yourself a bottle of Chastity’s fabled aphrodisiac wine. 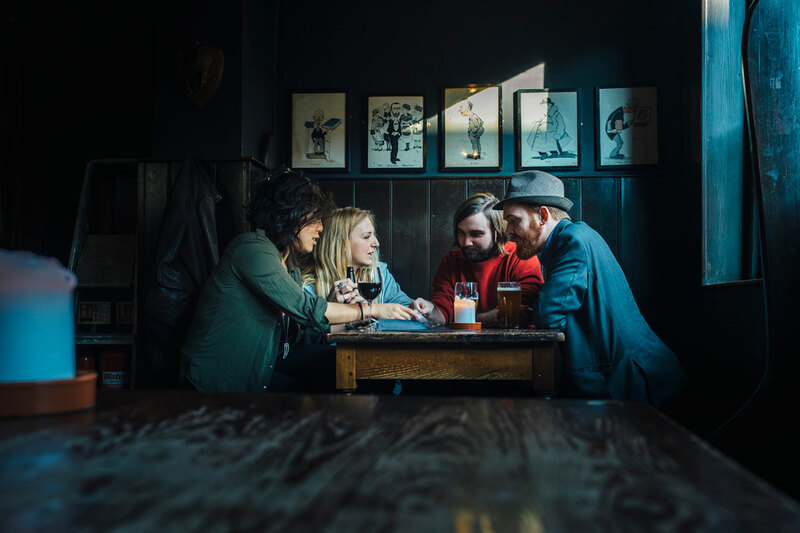 Dip your whiskers at one of the country’s finest drinking holes, choosing from The Four Thieves in Clapham, The People’s Park Tavern in Hackney, or The Black Lion pub in Brighton, and uncover hidden nooks and crannies in a surreal night of game-playing. 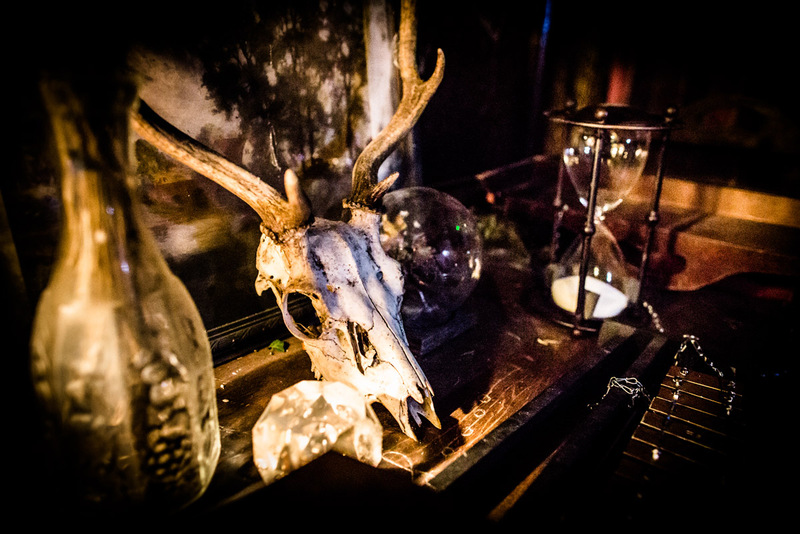 Remember to keep your wits about you – in the lair of Lady C, fools are not suffered gladly. Games operate Wednesday to Sunday, open for up to 6 players. 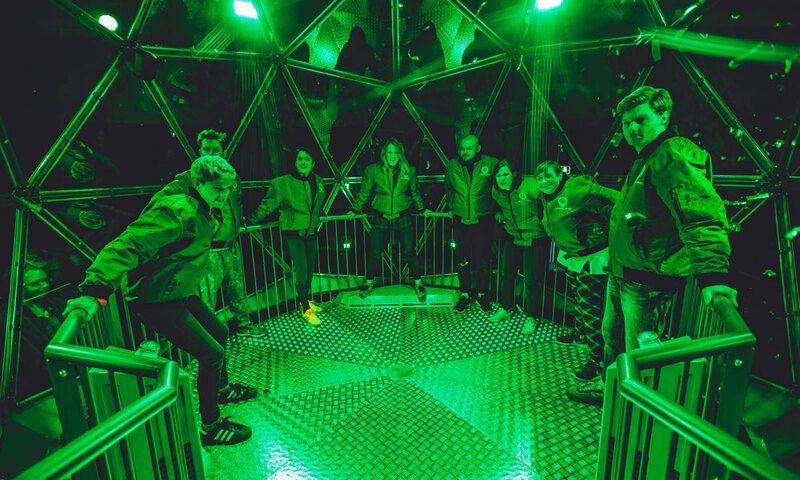 Like Art Attack, Blue Peter and Record Breakers, The Crystal Maze was a cornerstone of 90s television, its pacey theme tune alone triggering waves of nostalgia in die-hard fans. Now the ultimate team experience is available as a bookable all-bells-and-whistles production, taking adventurers on an epic journey through four time zones, from Aztec and Medieval, on into Industrial and Futuristic. Gather your best players for the physical and mental challenges ahead, and get limbered up for the final challenge: The Crystal Dome itself. It’s raining gold tickets in there, and boy is it beautiful. 8 people per team, nearest station London King’s Cross. Do you know your Baker Street bachelors from your Baskevillian hounds? The Red-Headed League from the Reigate Squire? Your opium pipe from your orange pips? 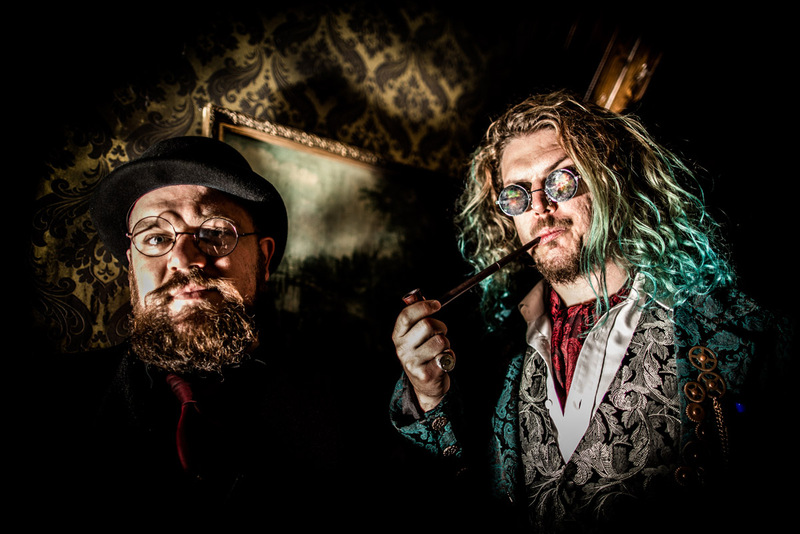 Aspiring Holmesian sleuths will take singular interest in Moriarty’s Game, which sees players embark on a trail of clues across London. 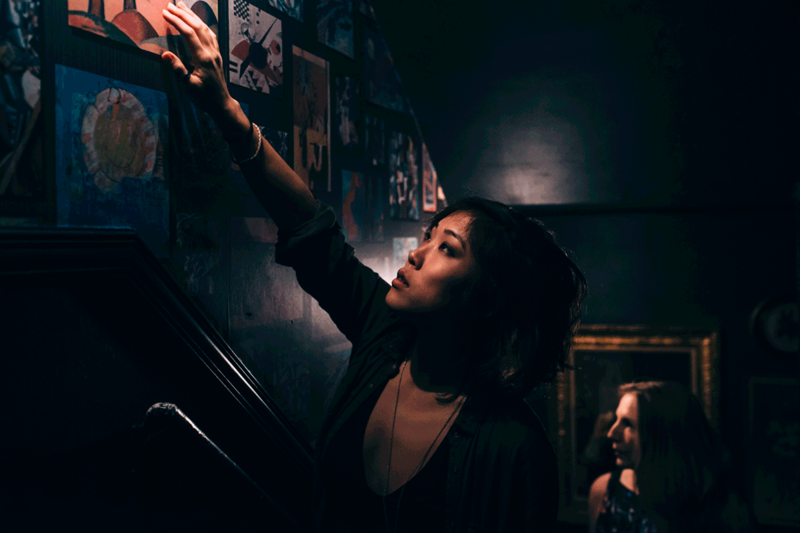 Devised by the Hidden City group, the cryptic challenge invites you to uncover Georgian public drinking houses and unravel the mystery behind 15th century art hidden inside a Mayfair townhouse. Those astute enough will gain entrance to Moriarty’s safehouse – and be warned, Professor M cares a great deal about aesthetics, so no shorts or tracksuits allowed, chaps. Beginning at the The Royal Institute of British Architects, each game last 3-4 hours including two breaks. The Surrealist Taxi sounds like a Monty Python sketch, in which a 6’5” John Cleese would rumble up to the curb consatinaed into a child-size black cab, bellow in mockney ‘where to, Guvnor?’ and promptly morph into one of Terry Gilliam’s Daliesque cartoons, driving punters headlong off the face of the earth. The reality may, if you go by the blurb, not be so very different. Here are the rules: call the listed number, and if the surrealist taxi service is available (which it may well not be) then you may book. Once picked up, you will be dealt five hand-drawn playing cards, which dictate the direction and length of travel. If you wish to alight at any point simply shout ‘stop!’ or to continue, you will be dealt another card. Operating out of East London (and journeying to various locations across the world) since 2010, this motoring caper is the brain spawn of Helen Scarlett O’Neill and Harry Ross, run by audio-kinetic adventure-makers Fruits of the Apocalypse. And the fare? Playing cards will cost you a mere £3 each, blowing UberPool clean out of the water. Individuals, couples and groups of three all welcome. World War II is raging overhead, and you and your comrades have found yourselves locked up in the blasted barracks of a prisoner of war camp. As luck would have it, legendary prisoner Bob Hails – the only inmate to have successfully escaped the camp – has left behind his personal journal for you all to have a nosy at. Can you and your team follow his tracks, sidestepping the guards to make a dash for freedom? You have an hour on the clock; plotting your route will mean gathering intelligence, solving clues, and getting those heads together for some critical thinking. Open for teams of between 2-7 players.